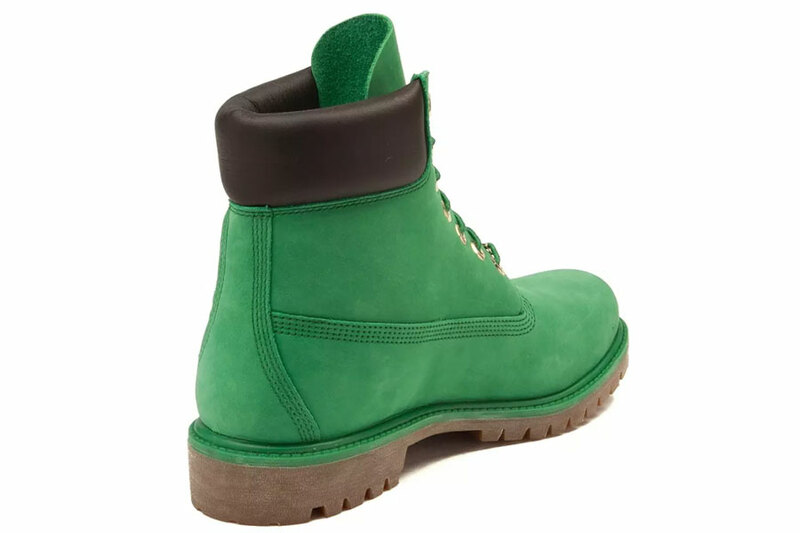 Timberland celebrates the holidays in style with their new released 6" Classic Boot in a vibrant winter green upper color. The 6" silhouette has been around for years and has been known as one of the most dependable boots on the market. The seam-sealed weatherproof construction, Timberland's anti-fatique technology and the rubber lug outsole are features that are unique for the brand. Lately Timberland has been moving away from their classic wheat color and experimented with other colors, keeping things interesting. 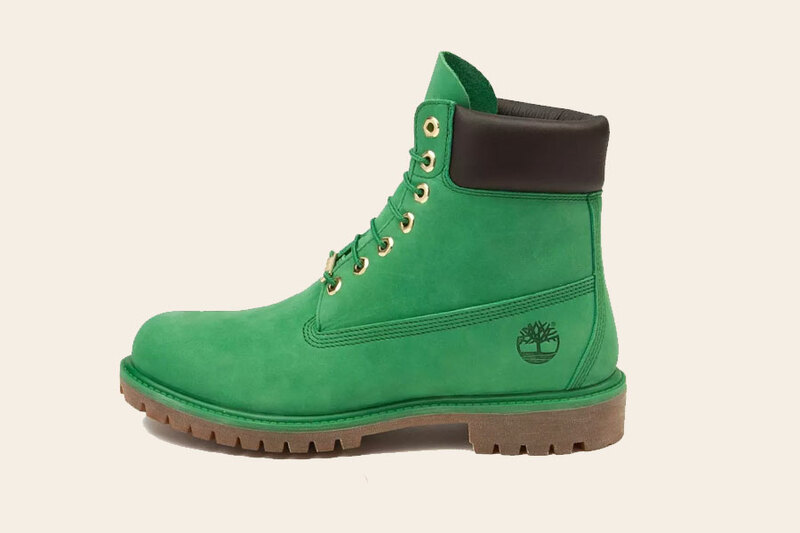 The Timberland 6" Classic Boot in winter green is a limited edition that arrives just in time for the Holidays season. 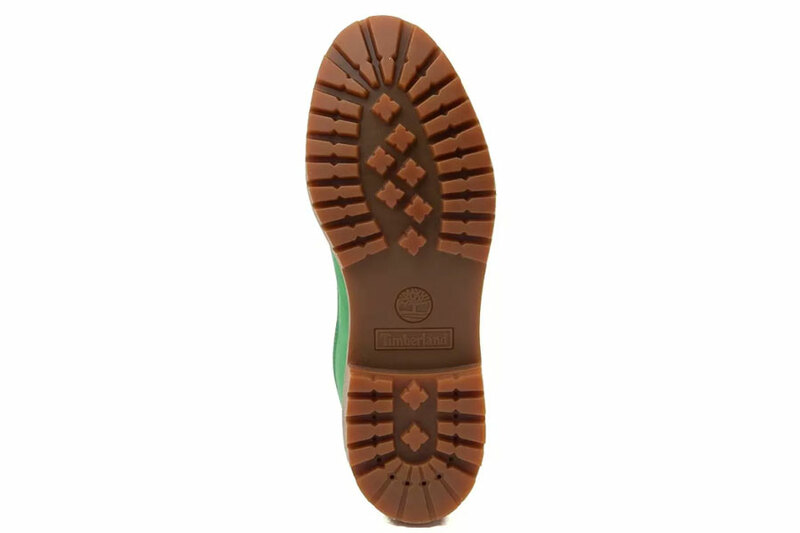 It features a green weatherproof leather upper with brown padded collar and classic gum outsole. If you want to roll in style this season look no further, these will surely get you noticed. 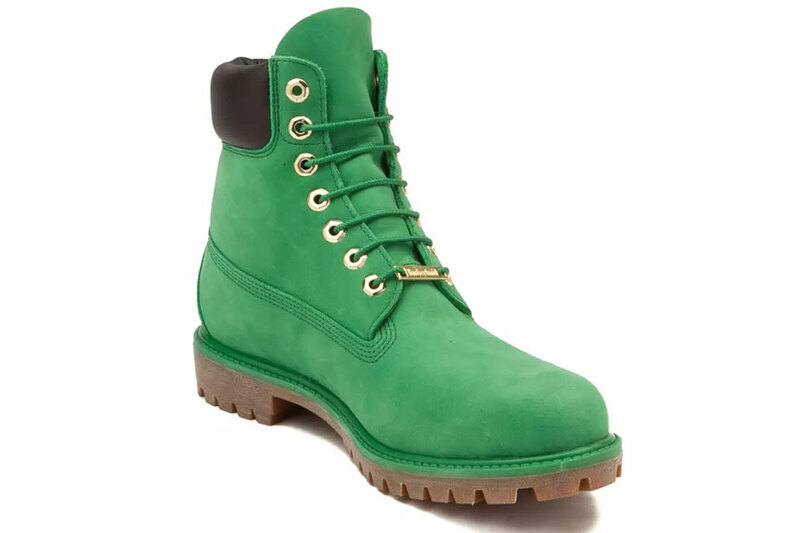 The Timberland 6" Classic Boot in winter green retails for $200 and can be found at various retailers such as Journeys.